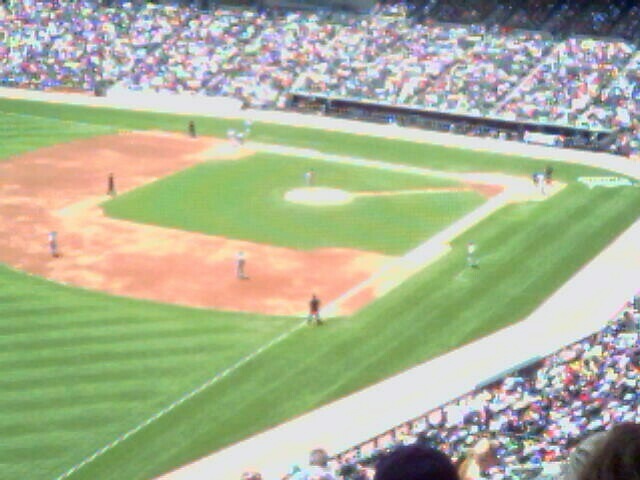 Spending the day at the ball park. This entry was posted on June 19, 2005 at 1:41 PM. You can skip to the end and leave a response.